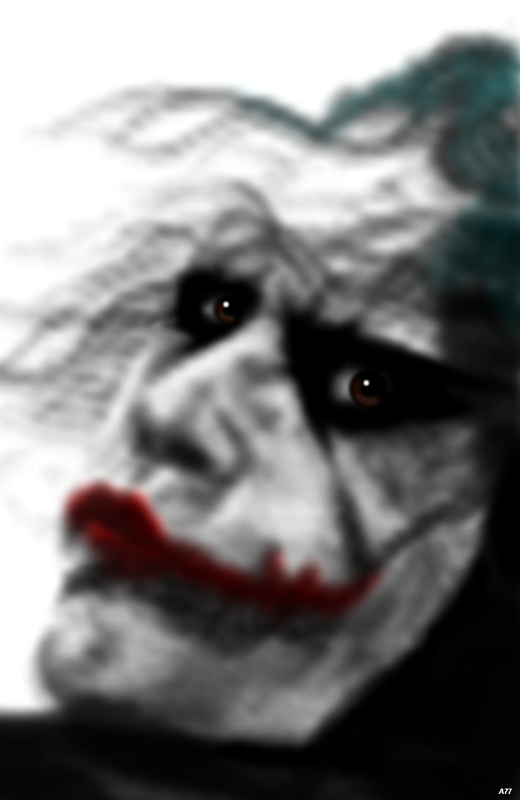 Stripgenerator.com - Why So Serious? I have asked yesterday who is at least as epic and brilliant and world-famous character as Darth Vader. That looks pretty damn great! wait i know omg...100+ LIKES! Really awesome! Gratz on OMG thumbs up! Faved!